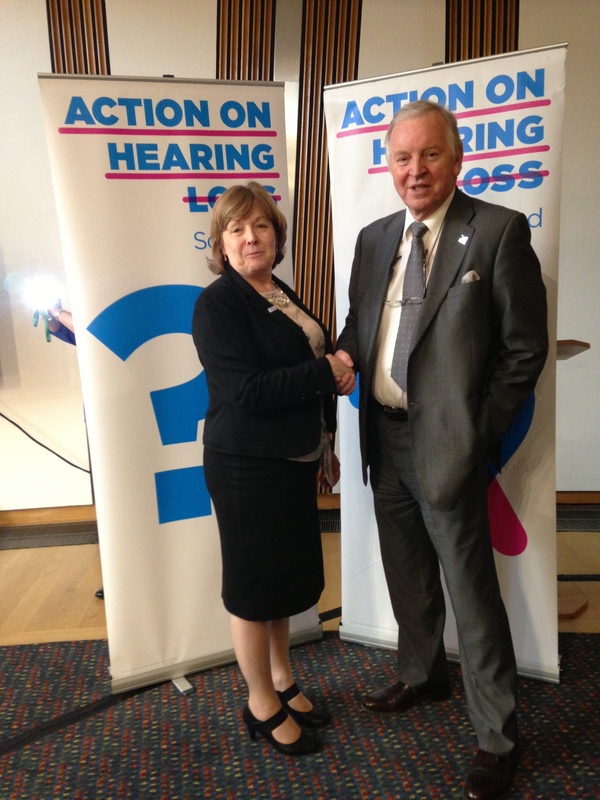 MSP Bill Walker is urging Dunfermline residents to follow some top tips from Action on Hearing Loss to avoid making everyday life harder for family, friends or colleagues with hearing loss. The charity’s website (www.actiononhearingloss.org.uk/daw2013) features videos highlighting how difficult communication is for people who live life without sound. Visitors can take part in a fun challenge to lipread examples of everyday conversation, to discover just how confusing this can be for people who are deaf. Places with good lighting (so that you can be lipread) and little or no background noise are best for conversations. Face the person so you can be lipread. Speak clearly, using plain language, normal lip movements and facial expressions. Check whether the person understands what you are saying. If not, try saying it in a different way. Keep your voice down as it is uncomfortable for a hearing aid user if you shout, and it looks aggressive.